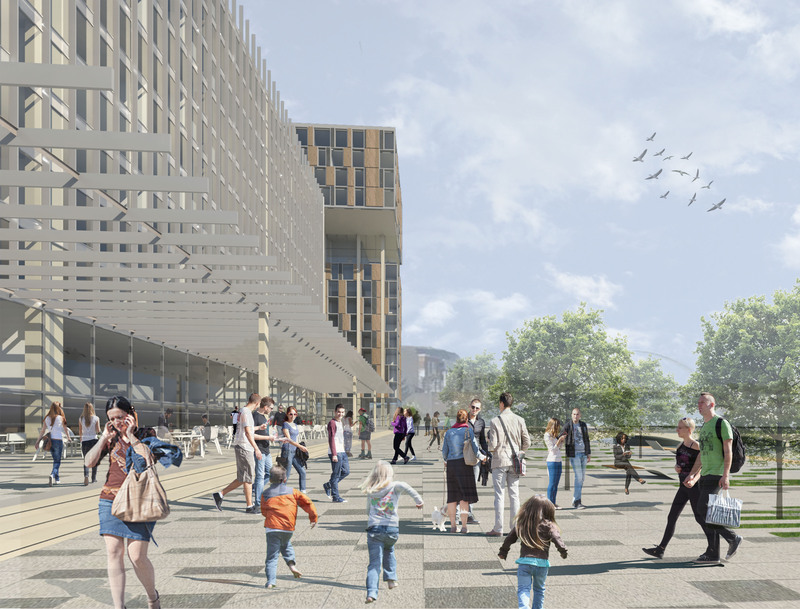 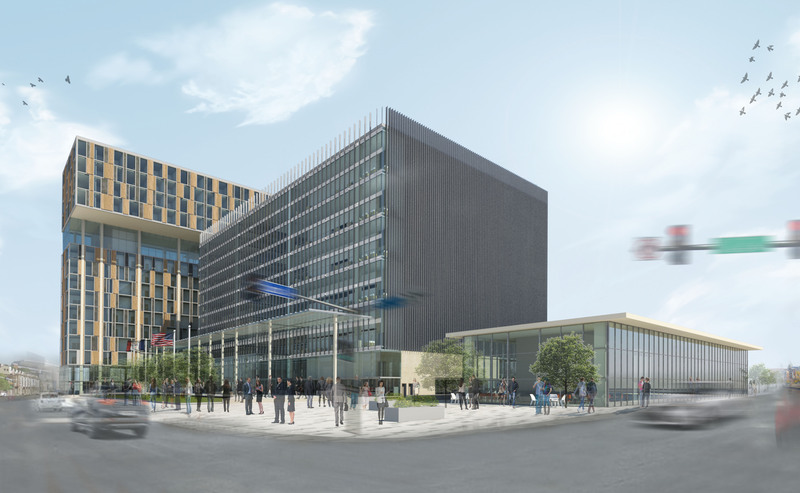 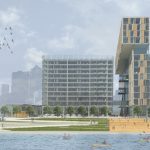 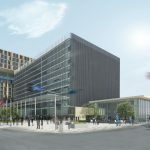 This project pursued to converge a new Federal Courthouse typology on a site where the City of Des Moines had favored to be commercially developed. 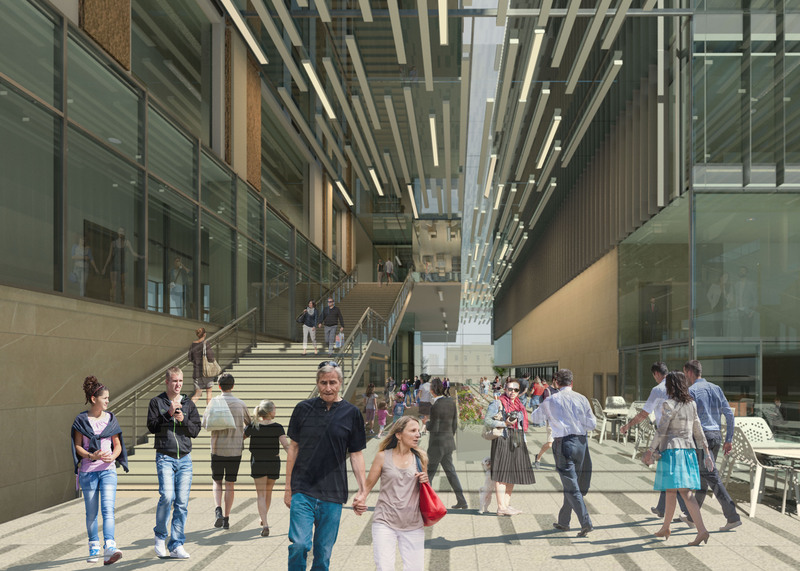 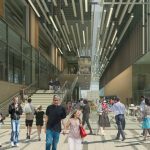 The proposal explored a solution where a federal court could maintain its monumental characters while being closely-integrated with apartments, restaurants, coffee shops, and bars; all of which would further cultivate the city’s social scenes. 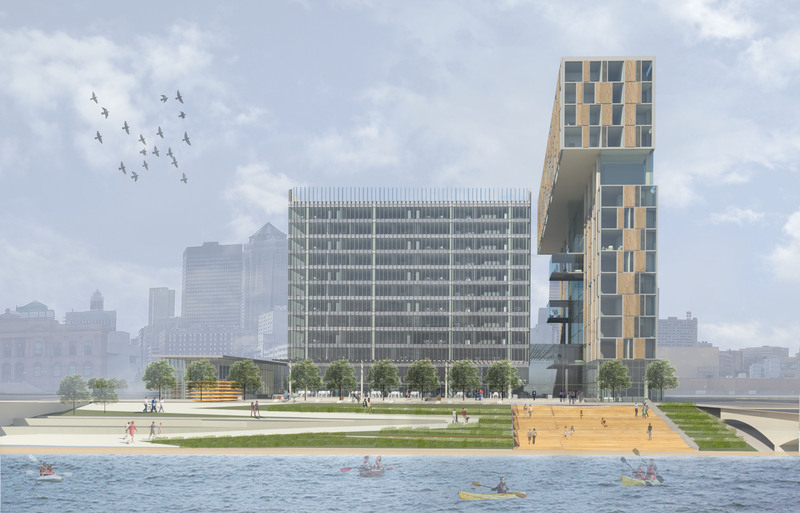 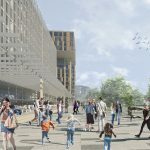 The architectural framework outlined the prismatic urban form with two distinguished structures that celebrated the public vibrancy along the Des Moines River.